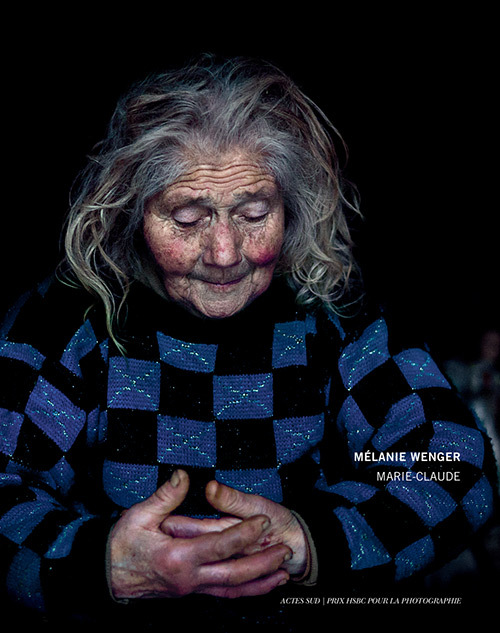 Mélanie Wenger is a documentary photographer represented by Cosmos agency. She lives where she works, between New-York, Brussels, Paris and Cape Town. 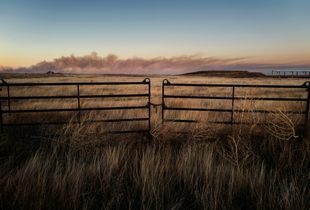 Graduate in Literature and a Master's degree of journalism, she chose to tell stories about human beings, heroes of the ordinary, to reveal their depth through the permanent immediacy of photography. Without forgetting the harshness that makes them so unique. In 2011, she started to work on the series 'Wasted Young Libya' which took her three years and followed young freedom fighters and the aftermaths of the Libyan revolution. 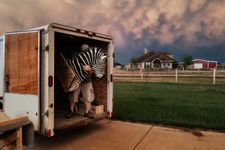 Between 2014 and 2016, she focused on migrations between Libya, Malta and Belgium, for the series 'Lost in migration'. 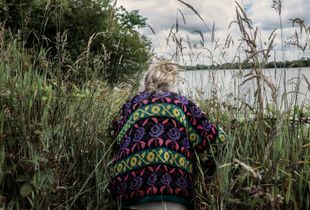 Since 2014, she has developed a long-term documentary series on the intimacy of an elderly isolated lady in Brittany: 'Marie-Claude'. She is laureate of the 2017 HSBC Prize for photography and published the book 'Marie-Claude' with Actes Sud Editions the same year. She has been working on 'Sugar Moon - To Have and to Hold', a documentary story exploring the schizophrenic exotic game industry and working on conservation, following anti-poaching teams, poachers and hunters in Cameroon, Zimbabwe, Texas and South Africa for four years. In 2016, she started 'Broken Silence' a worldwide transmedia project collecting the stories of survivors of sexual violence. She has been exploring augmented reality to find new ways of communication between magazines and web-platforms.